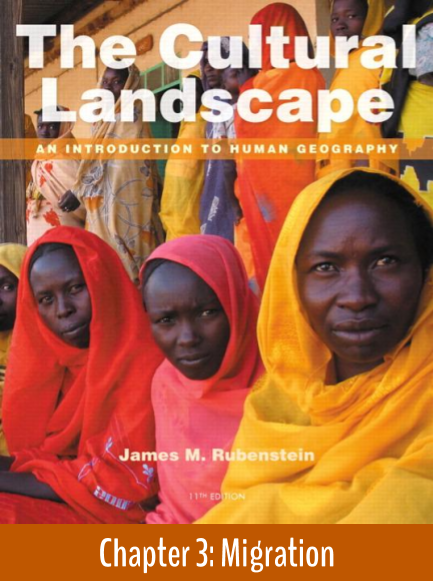 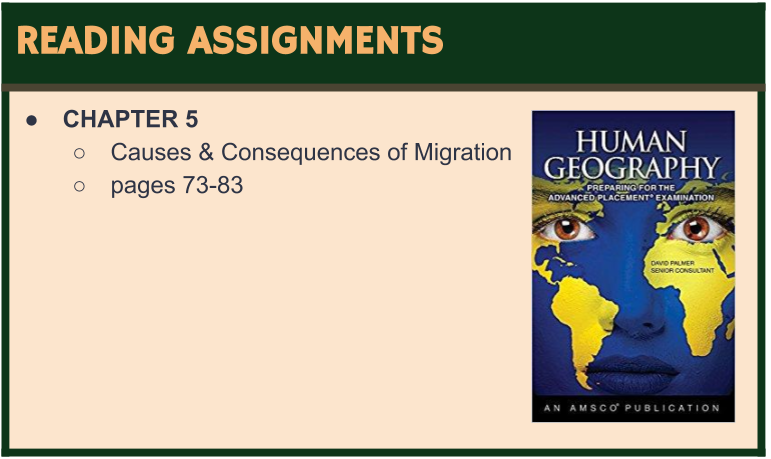 This unit emphasizes the ways in which human populations are organized and influenced geographically. 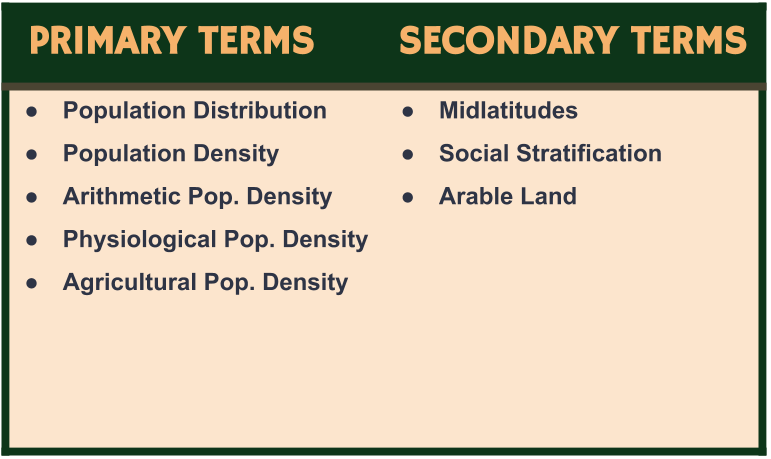 Students are able to make sense of cultural patterns, political organization of space, food production issues, economic development concerns, natural resource use and decisions, and urban systems that affect human populations. 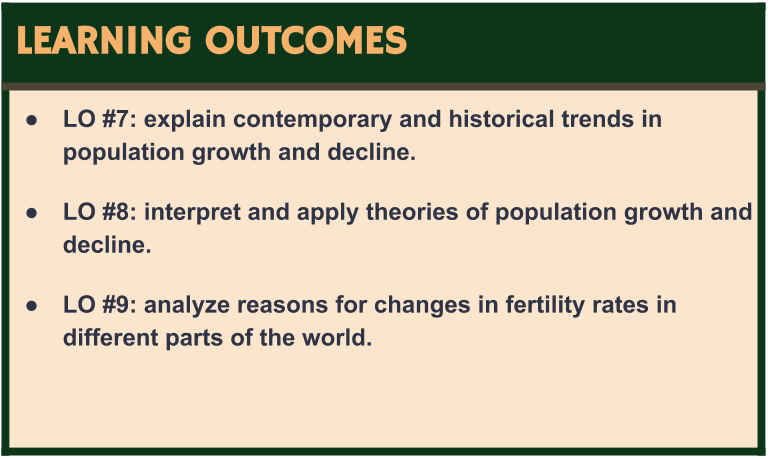 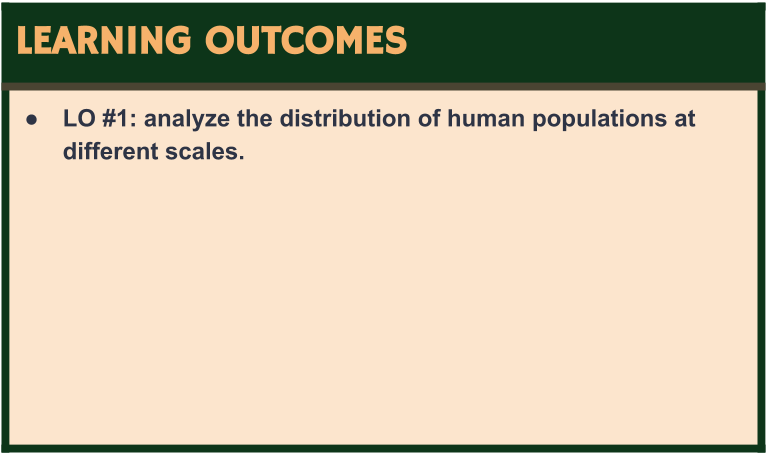 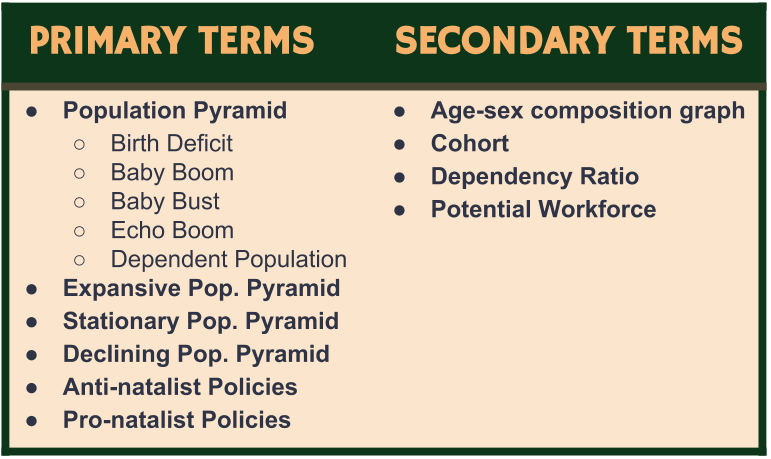 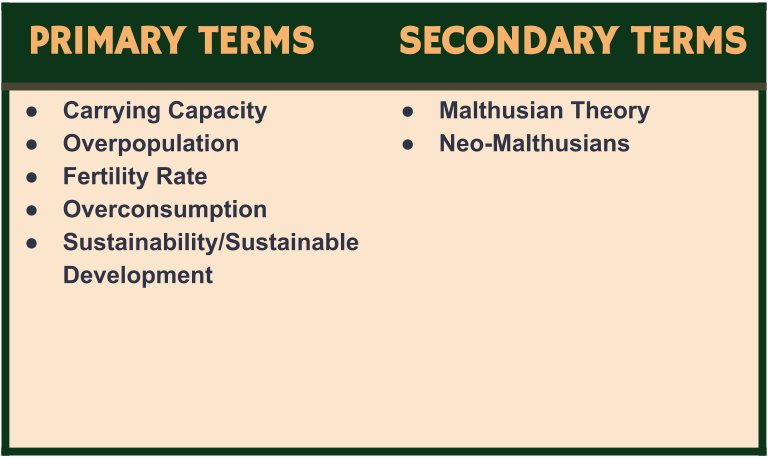 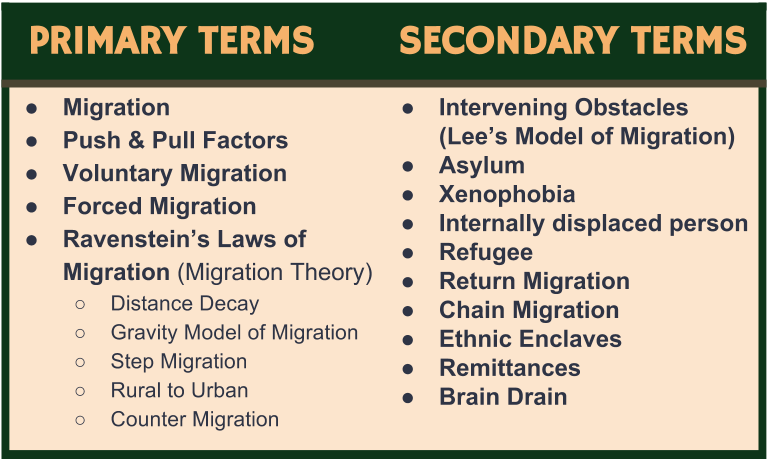 Previous themes of location, space, place, scale of analysis, and pattern will be applied when studying basic population issues such as crude birth and death rates, total fertility rate, infant mortality rate, natural increase, and migration. 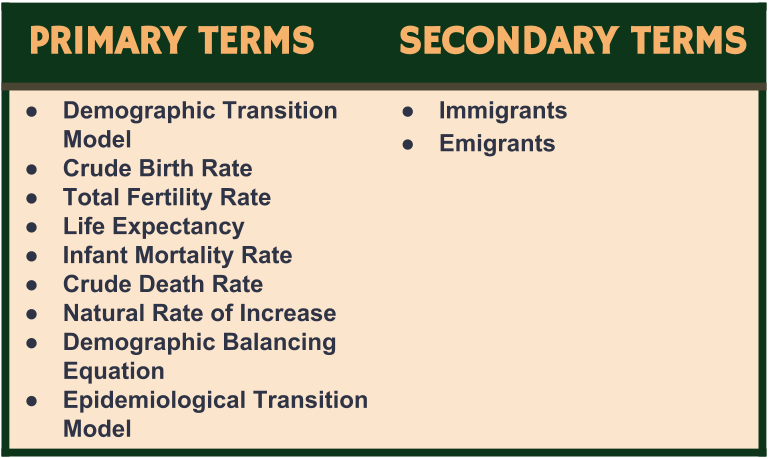 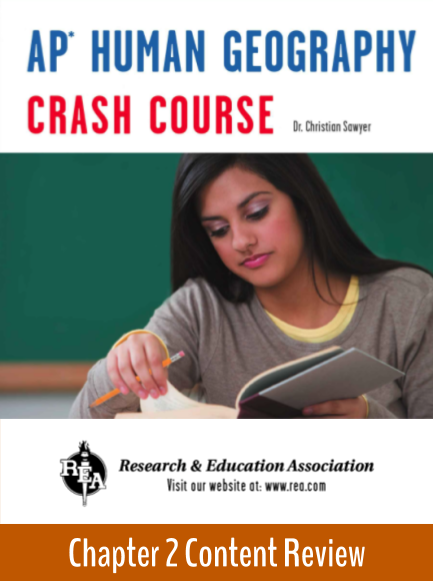 Ultimately, students will be able to explain why the population is growing or declining in some places based on societal influences, governmental policies, and cultural patterns across time and space. 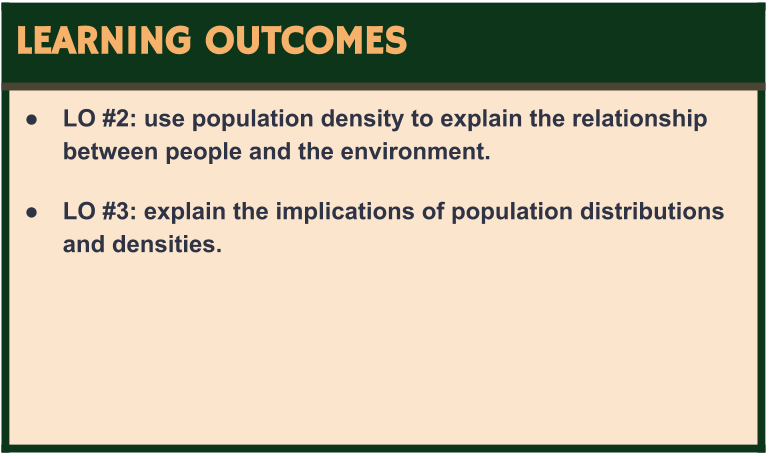 Ultimately, students will be able to evaluate the factors that promote or restrict population growth. 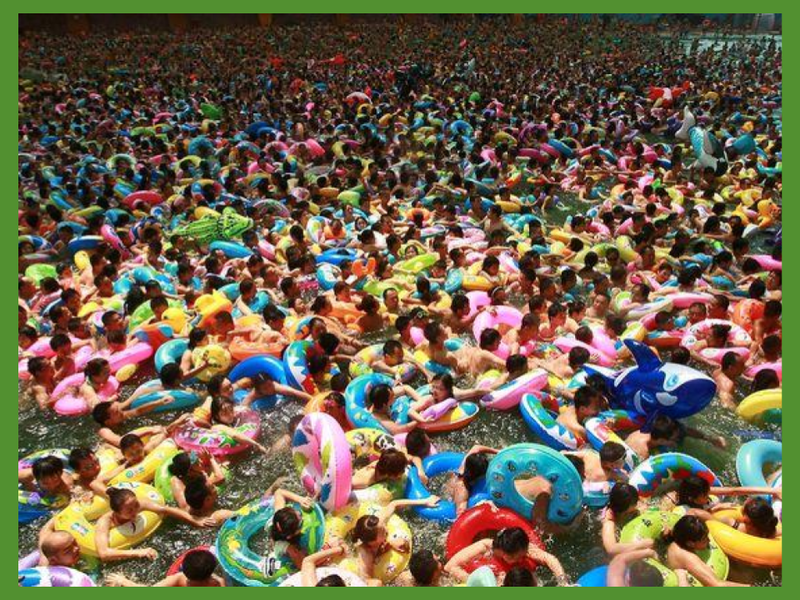 Known as China's Dead Sea, this saltwater swimming pool is part of a massive indoor water park in China's Sichuan Province..